The Australian Made Campaign is urging consumers to make Aussies growers and manufacturers their Valentine this February 14th, by showing love for local flower growers and gift manufacturers. 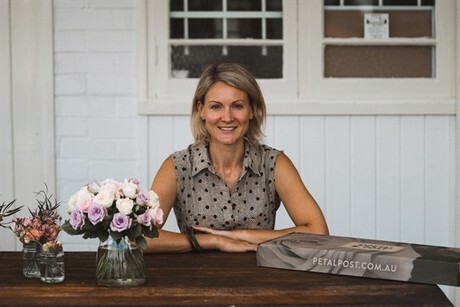 Petal Post offers a number of flower selections, showcasing locally-grown botanicals from their favourite Australian growers. They believe direct from Aussie farms to your vase is the most sustainable way to enjoy flowers.